WhatsApp always keep on exciting users by offering new features every now and then. The instant messaging platform has recently added a new feature for its iOS app that allows users to unlock the application with Face ID or Touch ID. The new feature will add a new layer of security in WhatsApp and works similar to the Google Pay app which requires Touch ID to get full access of the app. Users can get this feature by updating to the latest version, 2.19.20, from the Apple App Store, then heading to “Settings” –> “Account” –> “Privacy” –> “Screen Lock” on.If you have the iPhone X or above, then Face ID unlock is available and for earlier iPhones like the iPhone 5S Touch ID or passcode is available. Also, the data of user’s Touch ID and Face ID will never be shared with WhatsApp which is always the priority concerns of Apple for its users to protect their data and keep it safe. This is the third update from WhatsApp in 2019 of which two updates came in the form of a new emoji layout with minute changes, small alterations in colour and design details. The company recently restricted forward messages to five chats globally. “WhatsApp will be implementing this change, globally i.e. all users on the latest versions of WhatsApp can now forward to only five chats at once. 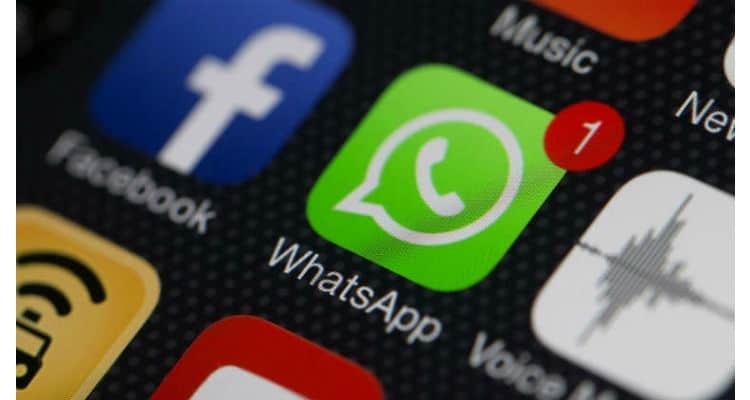 The new change will continue to help keep WhatsApp focused on private messaging with close contacts,” WhatsApp said in a blog post last month. How do You Digitize HR without losing the “Human” in Human Resources?